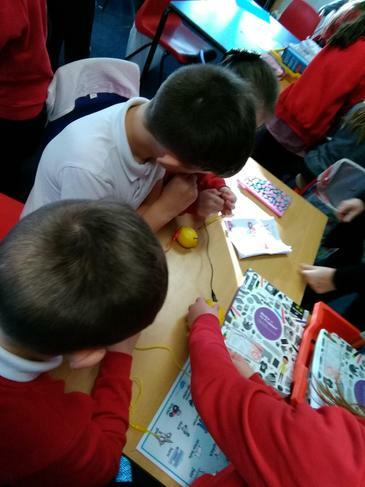 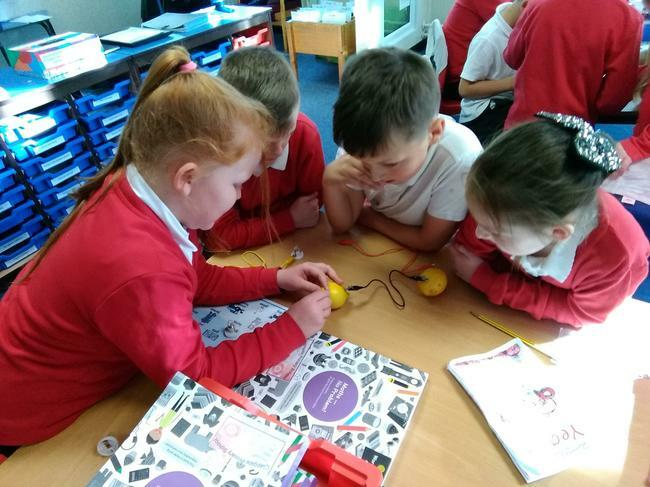 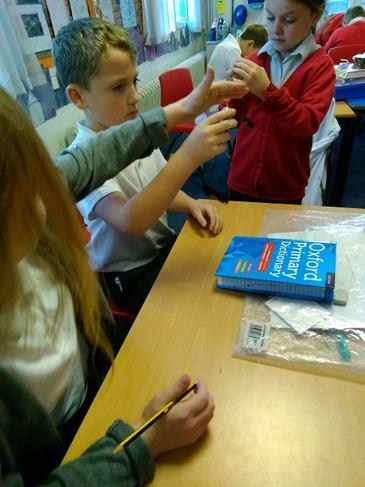 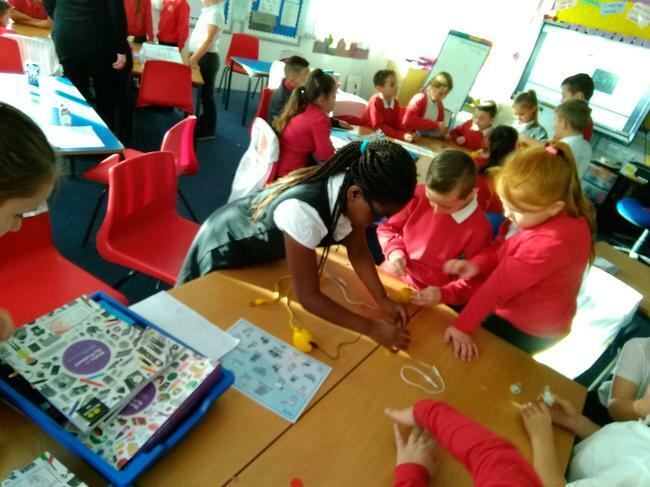 In 4EB, we have also been looking at electricity. 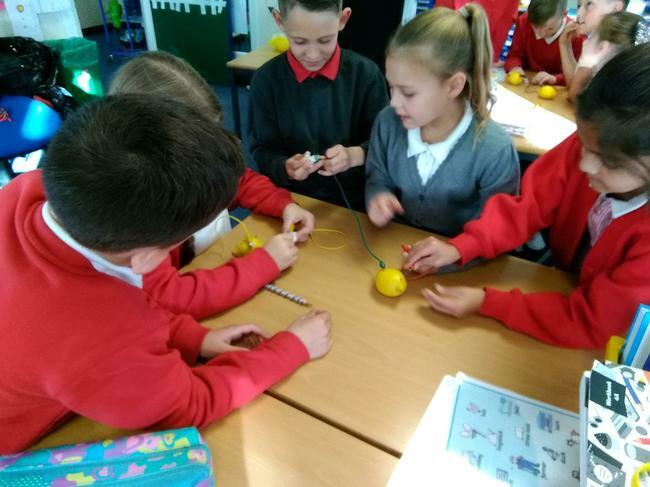 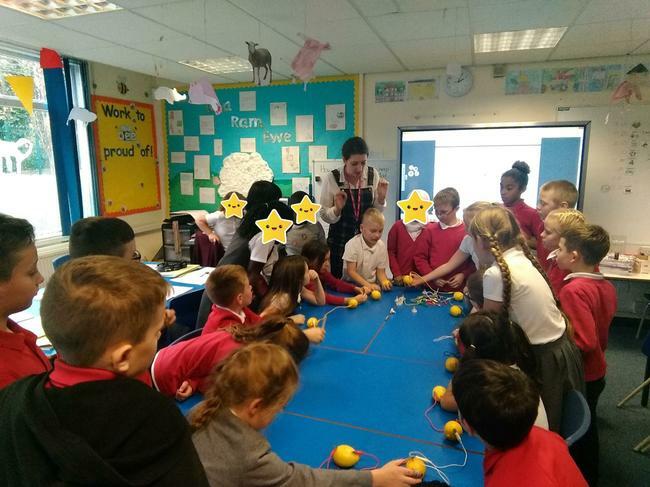 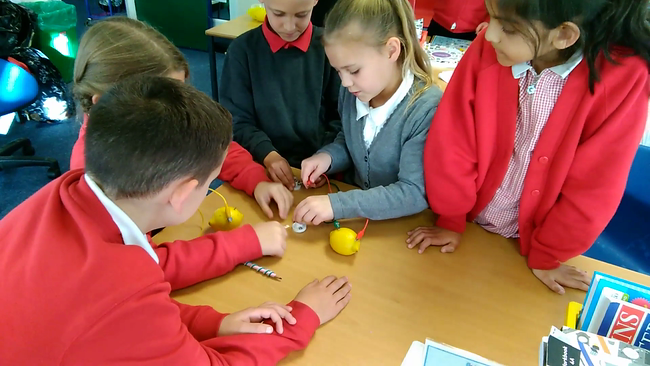 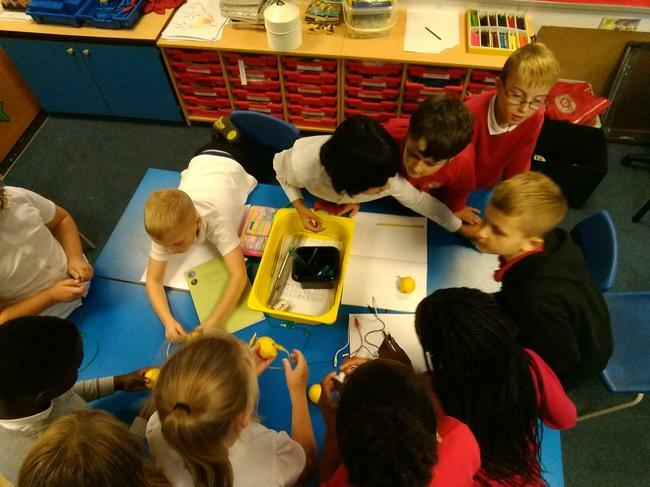 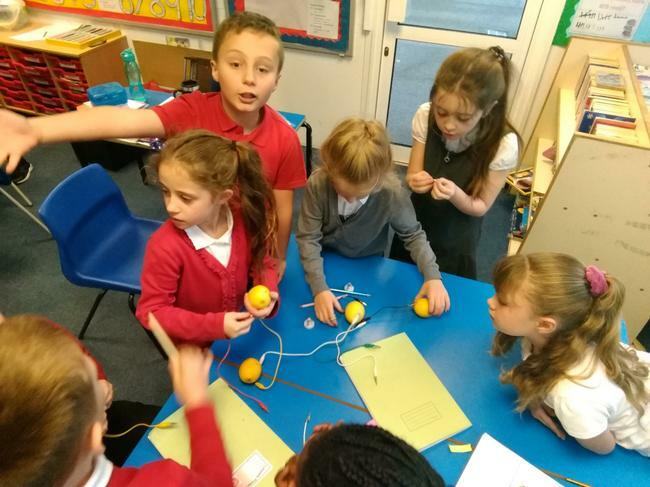 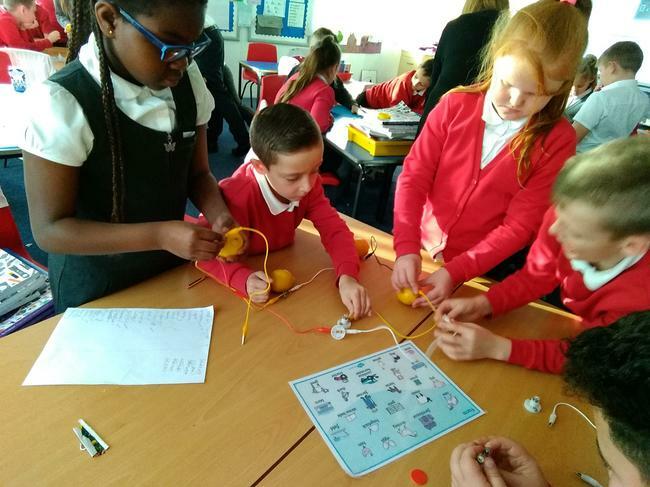 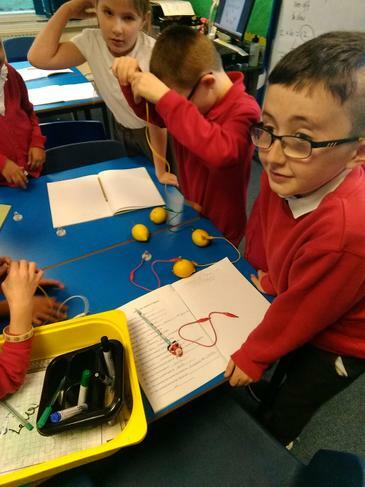 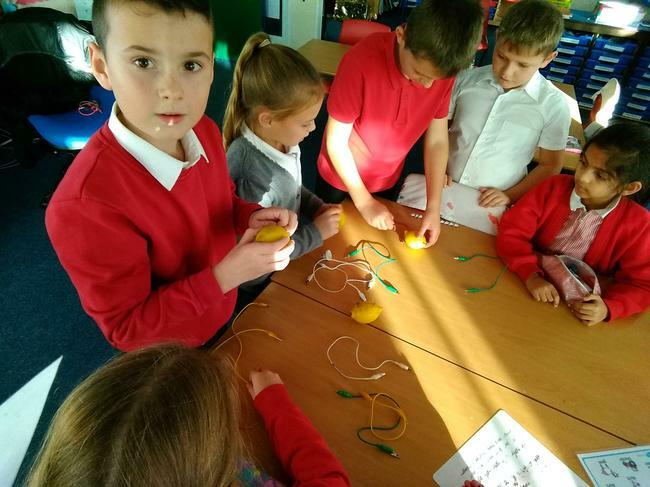 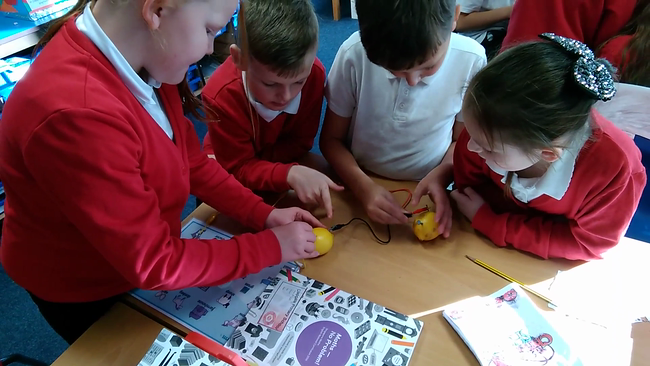 We used team work and problem solving to try make a circuit from lemons. 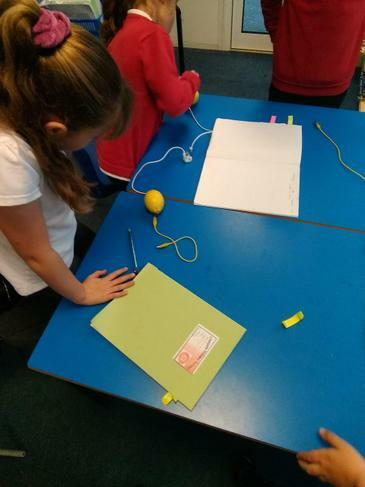 Unfortunately, it didn't work but we wrote some wonderful evaluations about it, and thought about what we could change. 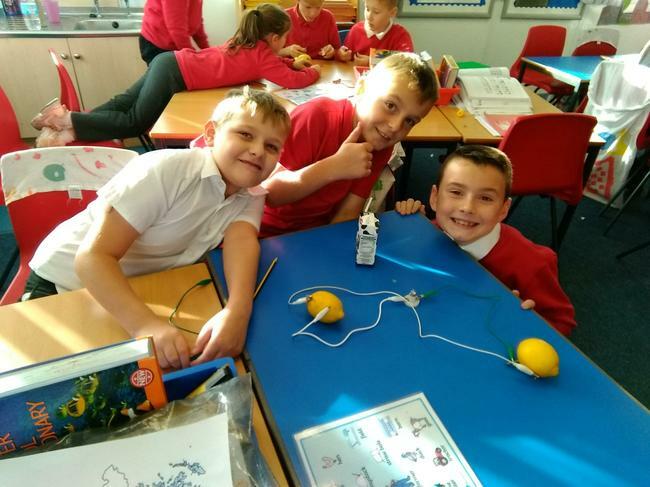 Some children suggested more lemons, while some thought we needed a small lightbulb! 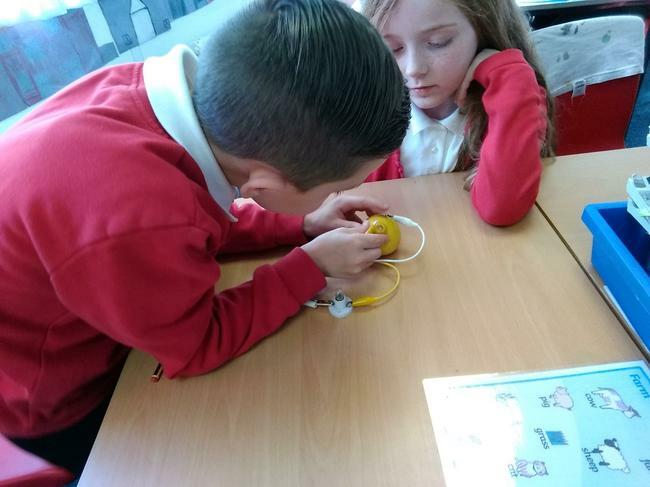 4CJ thought about how to keep safe around electricity and we designs some posters to help others. 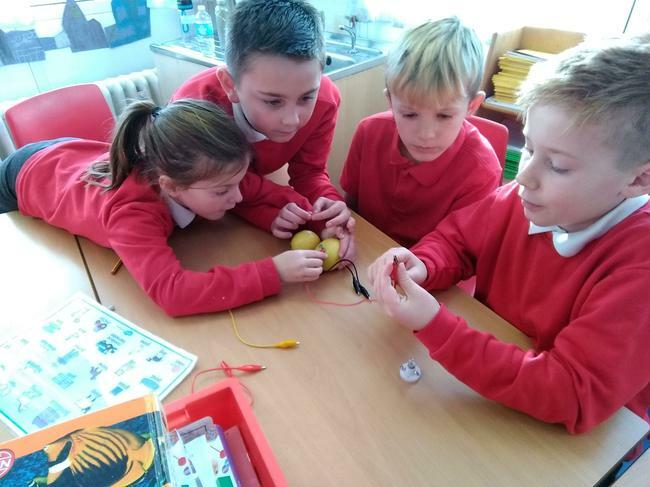 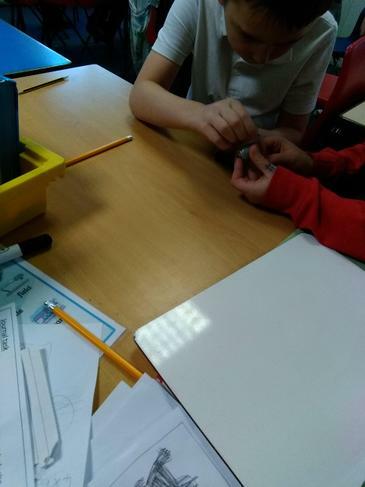 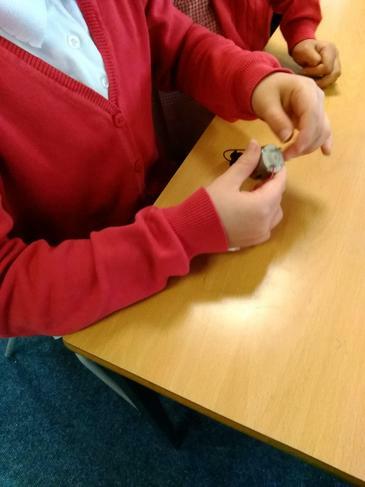 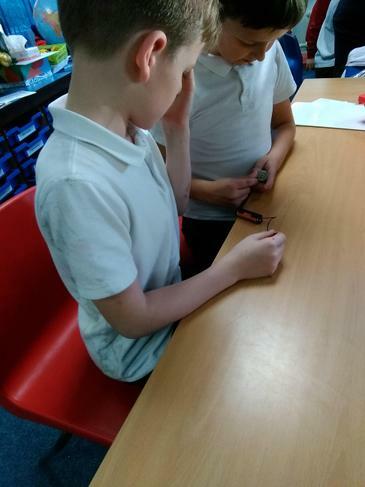 To help us with our farm vehicles, 4CJ have been looking at circuits in science. 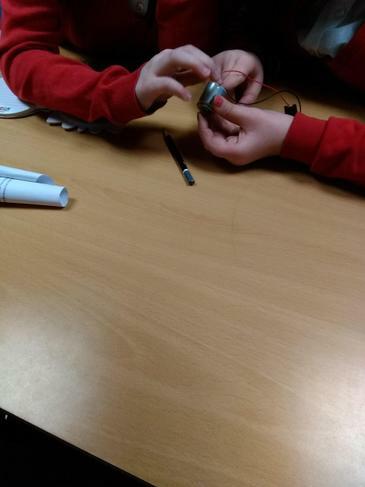 We made our own circuits and were able to power a motor. 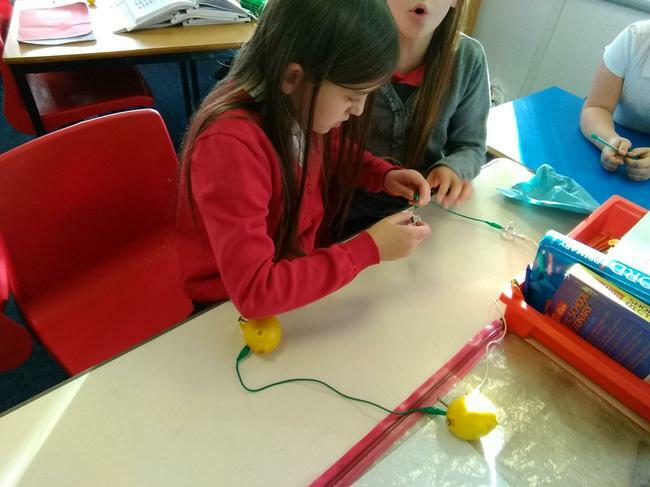 Next time, we'll be adding a switch.